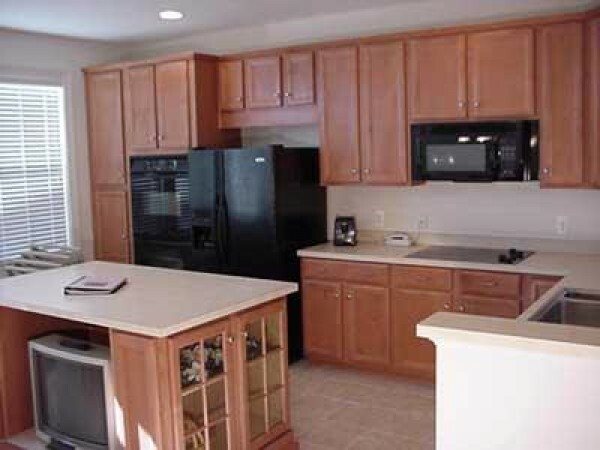 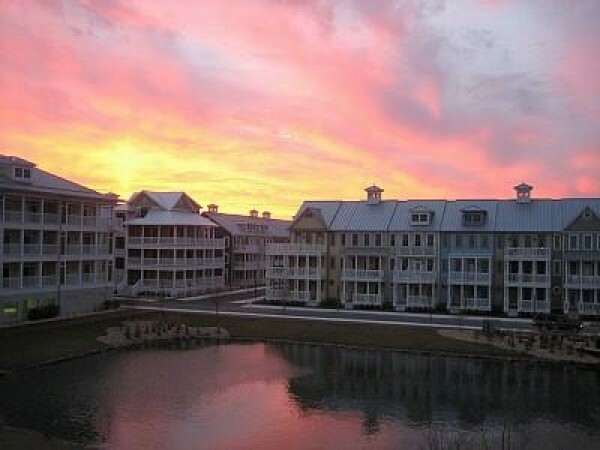 Beautiful condominium and townhouse available for weekly rentals in Sunset Island, located in midtown Ocean City, Maryland. Both the condo and the townhouse are situated in a unique, family-friendly private resort development featuring an unbelievable array of luxuries. 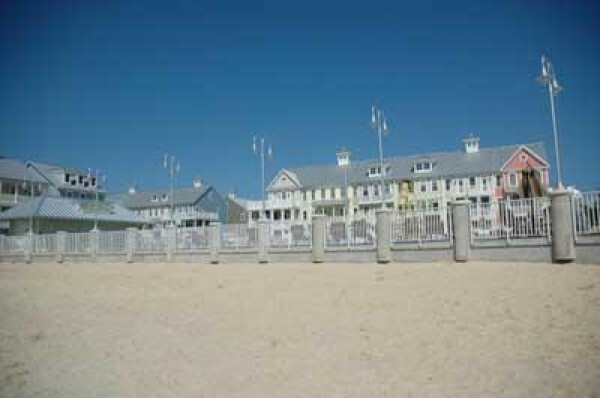 In Sunset Island, you are just two blocks away from Ocean City's beach, shopping, dining, and entertainment. Vacation in one of Ocean City, Maryland's most luxurious bay side resorts where you can unwind while watching the sun set over the Assawoman bay or taking a leisurely walk on the community walking trails. You'll enjoy the breezes while sitting on the private bay side beaches. 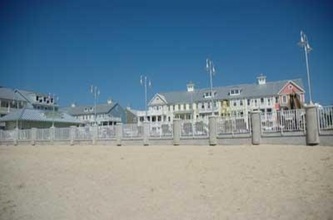 Or you can walk to the ocean or grab an ice cream and coffee from the Island community store. 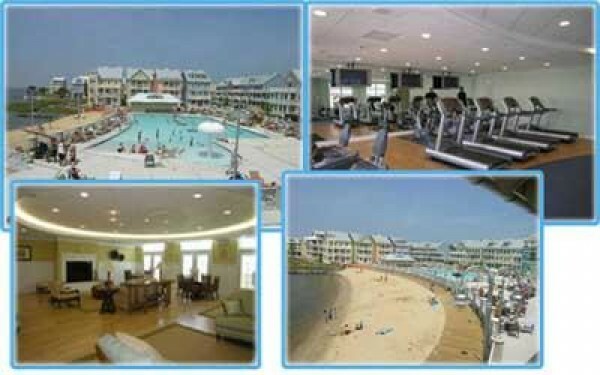 Sunset Island features an outdoor pool, indoor pool and kiddie pool. 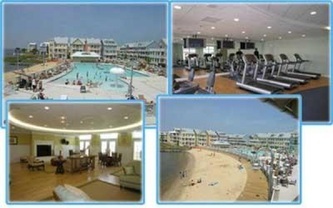 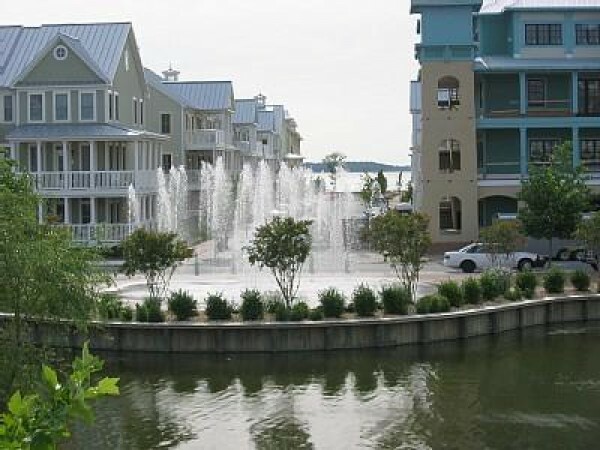 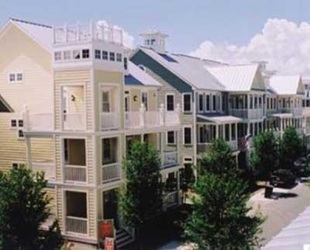 The community also has a private marina, crabbing pier and a fitness center. 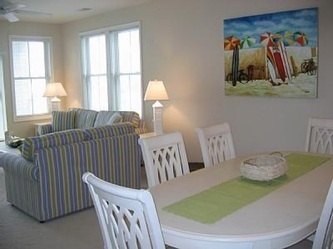 You'll find local entertainment featured at the Island Time Café where you'll have the best seat to enjoy the Ocean City's holiday fireworks. 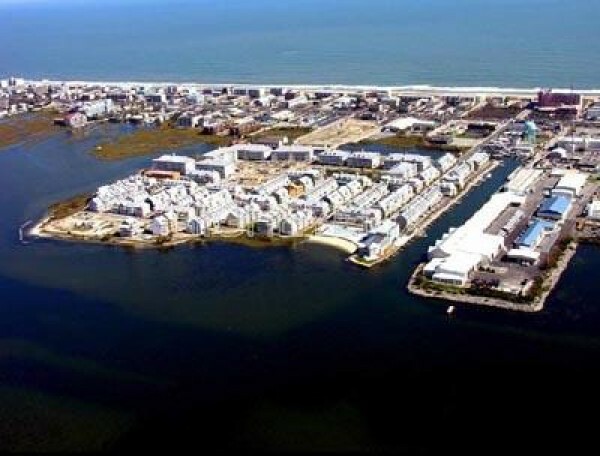 Sunset Island is only 2 blocks from the ocean and minutes from some of Ocean City's greatest restaurants and the Ocean City Convention Center.